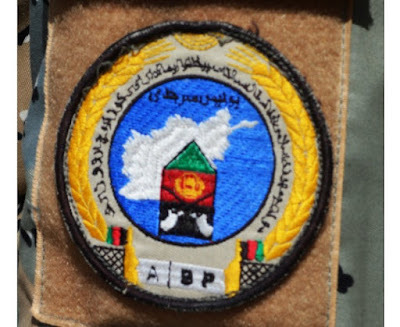 Elements of the Afghan Border Police (ABP) are moving from the Ministry of Interior (MoI) to the Ministry of Defense (MoD). The units of the ABP will now be called the Afghan Border Force (ABF). The change will allow the MoI's police to focus on rule of law and law enforcement duties at official border control points and airports. The MoD's Afghan Border Force will protect and secure the national border outside of the controlled border crossings. It's activities will include the interdiction of human trafficking, smuggling, insurgents, and other illegal activities. The transfer process began in early December 2017 and will continue in a phased approach through March 2018. Read more in "Responsibility for border security to shift from Interior Ministry to Defence", Resolute Support, December 4, 2017.